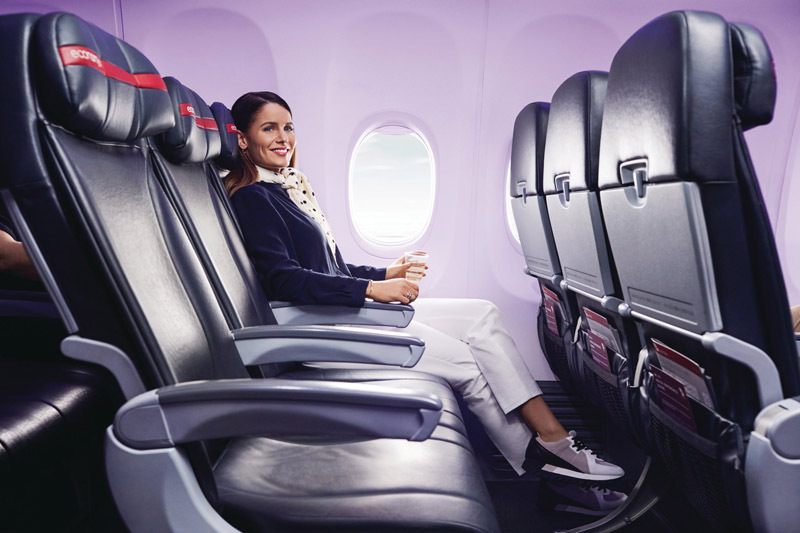 Good news for Virgin Australia customers chasing status: it looks like a double status credits offer will be launching this Friday! 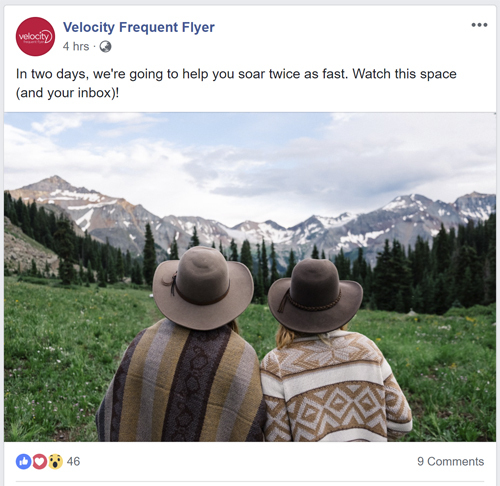 A slightly cryptic post on the Velocity Facebook page today alludes to the upcoming promotion. 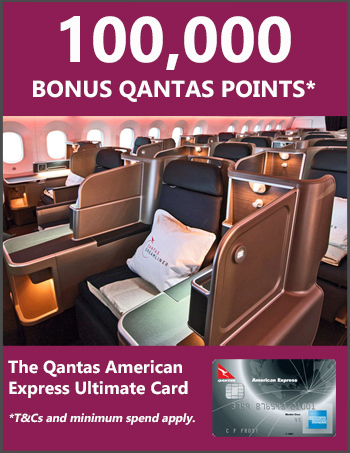 The landing page hasn’t been populated with the full T&Cs, so clearly it’s a work in a progress. Still, if you’re a Velocity frequent flyer chasing status, it seems like a sure bet you’ll have a fast track to your target tier later this week. We’ll send out an e-newsletter as more info comes to hand. Make sure you sign up below!